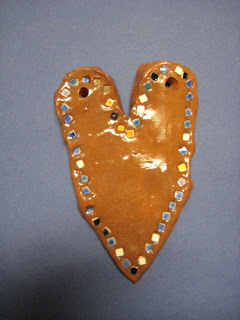 Here or my K's mosaic clay project. 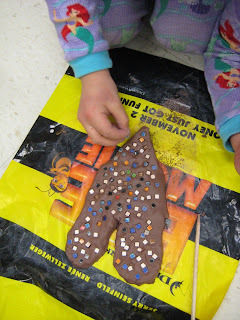 The K's had so much fun creating their slab project heart and placing all the tiny tiles in the clay. I put clear glaze on the project to keep all the tiles set. They should be fully fired and displayed by Valentines Day in Feb.! This blog is a conversation of how to teach our mini's. Let's share great ideas and creative attitude. We can make this big world a little smaller. El arte en la escuela, proyecto "Con ojos de artistas"
Learn to Teach.Teach to Learn. Plástica, arte en la escuela. Art Class by Mrs. B | Can't Never Does! Now go make some art!!! Color It Like you MEAN it! More glazed coil pots, gnomes, and tiny houses! Unwrapping the Magic of Sketchnotes at SITE 2019-Las Vegas! We made Mandalas! Slideshow, Instructions, & Video. 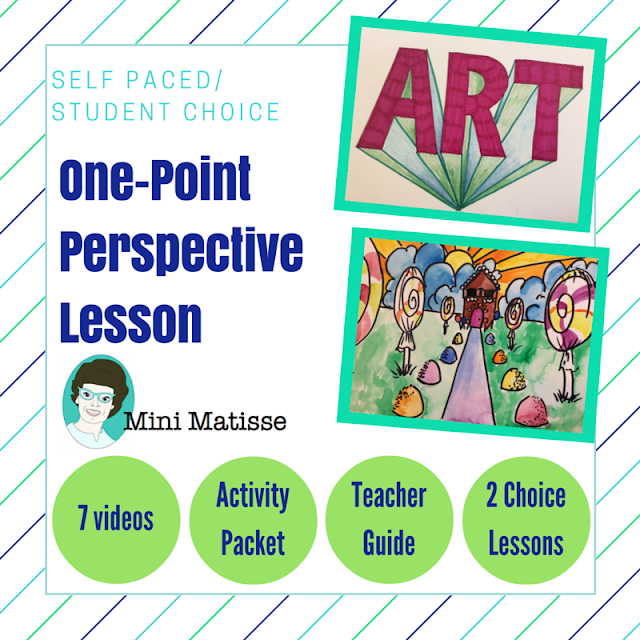 Live + Love + Teach = "Art"
Tales from the Traveling Art Teacher! Congratulations to the class of 2025! Sharpies, paint, and paper! Oh my! I primi lavori del Laboratorio espressivo di Ombriano alla Scuola primaria. Grandi soddisfazioni. Creatubbles New Years Challenges: Create a 2017 Time Capsule! The most beautiful papers...that you'll never see! The Calvert Canvas: Adventures in Middle School Art! Third grade Leonardo da Vinci meets Jackson Pollock! Spider Webs, Sugar Skulls and Instagram...Oh MY! Can Kinder Materials Exploration Prevents Trouble in Later Grades? New Venture! Coloring is all the Craze! A phonics 'quote of the week': /l/ for .. ?. 2015-2016 School Year is here!!! There is always something happening at the IMA! Alternative Word Wall - Vocab Word Cloud! Piece #20 – The Snowman Challenge. Brightest Crayon in the Box!!! It's elementary art, Mrs. Holmes! End-of-the-Year Art Show and Art!!! Chalk A-Block Full Of Fun! Today's Class - Mixed Media Peacocks! The Art Room @ Briargrove - GREEN Effort! Close Up Snowman - How do artists organize their artwork within the space of their paper? Ms. McKinnon's Art Room... Where everyone is an Artist! The future is now (or at least this summer)!!! Fritfetti is the Cutest Way to Decorate Your Plates! What are your Blind Spots? Top Ten Blog Hop winner! Hardwood Floors... I love them. I hate them. sometimes a girl just needs a cheeseburger. Apples Love Oranges: Handstiched with love! Slack-ola... So much to tell and show! The Gingerbread Man: Sequencing Pocket Chart Cards - FREEBIE! Principal Who Cooks | Elementary school principal exploring his passion for cooking using a different cookbook and new recipe each week!